 Join us for a relaxing day of creating. 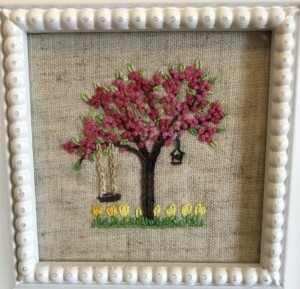 Instructor, Connie Klos, will teach students how to embroider the chain stitch, outline stitch and french knot to create this mini Spring scene. The finished project will be suitable for framing in a 4 X 4 (pictured below) or larger frame. Prior knowledge of sewing helpful, but not necessary! Bring embroidery thread, needles, scissors, hoop, your hand sewing kit. Materials provided: Background, needles, some pearl cotton, and hoops.